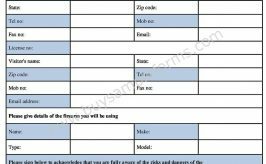 The form is used when an accident like a car damage or property damage has already happened. Instead of going through an expensive court procedure, both sides accept to negotiate the argument out of court. The party that was harmed or obtained damage to their vehicle can decide to put off liability from the future settlement for the incident in exchange for an approved payment from the party that triggered the incident. Releasor: An individual who guarantees not to sue or take any lawsuit against the owner. Release: proprietor or manager who is susceptible of being sued. 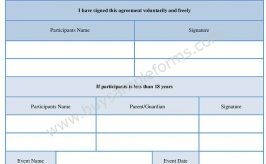 Date: when the contract shall take effect on. 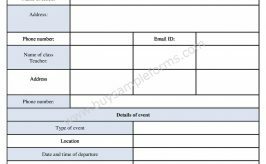 Event: description of circumstances, event, or activity. In case you need a release of liability form car accident, we have created a sample to help you with. 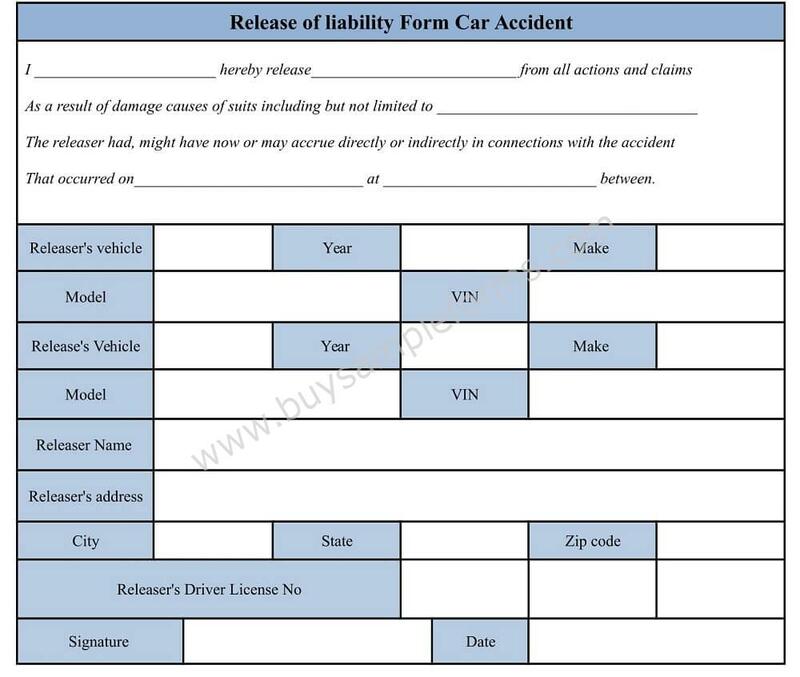 You can view this and download car accident waiver and release of liability form in word document. 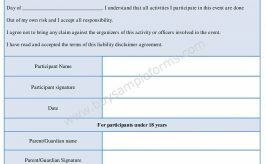 The form is also editable so that you can make changes if required.